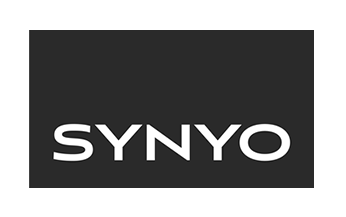 SYNYO GmbH, a leading SME based in Vienna, Austria, is an independent research, innovation and technology hub that explores, develops and implements novel technologies to tackle business and societal challenges. SYNYO analyses the impact of emerging technologies on business and consumers, and provides clients with novel insights on innovations affecting their investments and businesses. In ActiveAdvice as a research company SYNYO will lead WP1, and will be responsible for the overall project coordination. In WP3 (Concept) SYNYO will be involved in the elaboration of the concept for ActiveAdvice focusing on the specification of technical framework and requirements, AAL-driven and -triggered components and features including mockups. SYNYO will lead WP4 (Development) and will setup a modular and responsive web architecture, develop an intelligent AAL product & service cloud, and will program the ActiveAdvice service modules. In WP5 (Testing) SYNYO will deploy a functional and responsive web-based demonstrator including end user customization. In WP6 (dissemination) SYNYO will be mainly responsible for the launch of the project website. SYNYO will work in close collaboration with all project partners, especially the Essl Foundation in WP2 and WP5 when it comes to research on the national AAL landscape in Austria and the involvement of experts and users through national stakeholder involvement workshops. 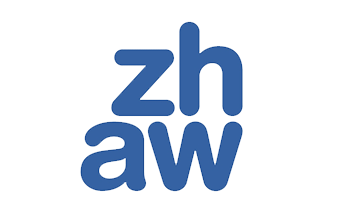 The Zurich University of Applied Sciences (ZHAW) comprises eight Schools, covering architecture and civil engineering, natural sciences and technology, language and communication, psychology, health and social work and business and management. The Institute of Facility Management (IFM) has been involved in AAL related project since one of the first EU-AAL calls. In ActiveAdvice as a research organization ZHAW is leading WP2 (Analysis) and focuses on defining the research and data collection methodology for the comprehensive structured collection of AAL stakeholders in the project partner countries and the deduction of group-specific requirements, as well as on research on existing studies, analyses, concepts and best practices on AAL advice, decision support and authorization. ZHAW is also involved in WP5 (Testing) and WP6 (dissemination) focusing on dissemination of the project results in a scientific community. ZHAW will work in close collaboration with other research partners and end-users, as well as developers as their results will be input for the following technical tasks in WP3 and WP4. As all partners this partner will be involved in research on the national AAL landscape, the authorization process and creation of country-specific side material to inform about AAL; and the involvement of experts and users through national stakeholder involvement, consultancy, training and networking workshops. 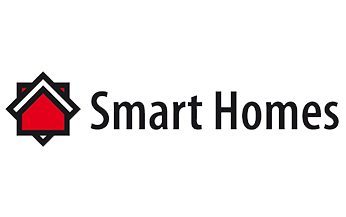 SmartHomes (SMH) is the Dutch expert center on home automation, smart living and eHealth. It is an independent non-profit organization, with close relations with many end-user organizations in the Netherlands. On one hand Smart Homes is a recognized research center, on the other hand it is an expert center that performs many dissemination and consultancy activities. The organization acts as an independent and intermediary organization in the complex market of technology and ageing, bridging the worlds of technology development and those of end-users and service/care providers. In ActiveAdvice as a research and development organization SMH is leading WP3 (Concept design) and focuses on the elaboration of the ActiveAdvice environment concept including web applications and human advisor authorization. As all partners this partner will be involved in research on the national AAL landscape, the authorization process and creation of country-specific side material to inform about AAL; and the involvement of experts and users through national stakeholder involvement, consultancy, training and networking workshops in close collaboration with ALK as the second Dutch partner. Cybermoor (CYB) is a social enterprise located in Alston, in the North Pennines (United Kingdom). 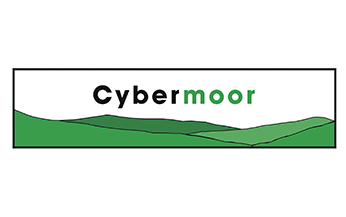 The remoteness of the community lead to the establishment of Cybermoor in 2002, providing broadband and PCs to improve access to services and overcome isolation. In 2007, Cybermoor established the Alston Healthcare project http://www.alstonhealthcare.co.uk/, which focused on developing telehealth and telemedicine services for the local community. CYB has a network of 360 people connected to broadband; links with NGOs across Cumbria such as Age UK and links with the local healthcare community (both clinicians and managers). In ActiveAdvice as an SME CYB is conducting data consistency and performance tests. As all partners this partner will be involved in research on the national AAL landscape, the authorization process and creation of country-specific side material to inform about AAL; and the involvement of experts and users through national stakeholder involvement, consultancy, training and networking workshops. 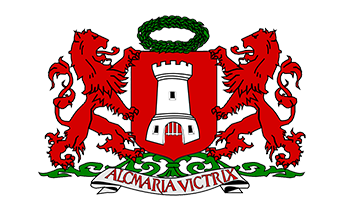 The City of Alkmaar (ALK) is a middle-large city in the northern-western part of the Netherlands, with approximately 100.000 citizens. It is very active in supporting its ageing population (appr. 17.000 inhabitants are 65+) in maintaining independence and self-management. In ActiveAdvice Alkmaar will act as tertiary end-user organization. 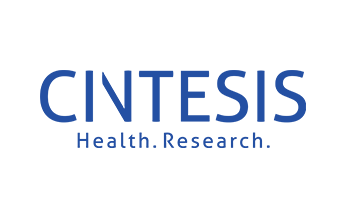 ALK will lead WP5, the testing and validation of the ActiveAdvice result and will especially focus on usability and user experience tests, feedback loops and surveys with selected end users as well as the simulation and validation of ICT-based and AAL-driven ActiveAdvice services in realistic scenarios with end users. For this, the so-called Smartest House of Alkmaar will be used. As all partners, this partner will be involved in research on the national AAL landscape, the authorization process and creation of country-specific side material to inform about AAL; and the involvement of experts and users through national stakeholder involvement, consultancy, training and networking workshops in close collaboration with SMH as the second Dutch partner. Yellow Window (YW) is an SME based in Antwerp, Belgium. Yellow Window has three core activities: product design, service design and policy design. Within the multidisciplinary team, there is high representation of designers (industrial, service). User-centered approaches are privileged, mobilizing methodologies that combine observation, analysis and creativity, for enhancing products and services. Ageing is one of the domains where the company is active, covering ICT-based products and services as well as other products, services and policies. Clients in this domain are from the public and private sector. Both service companies and manufacturing companies call upon Yellow Window’s expertise to develop user-centered products and services. Yellow Window has experience in participating in European research projects, both within the framework of EC programmes as on AAL. The Center for Health Technology and Services Research (CINT) is a non-profit research and development unit. It is currently hosted by the Faculty of Medicine of the University of Porto (FMUP), located in the recently inaugurated Medical Research Center (CIM) in Porto (Portugal). 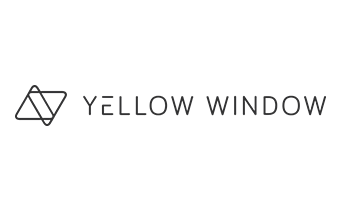 In ActiveAdvice as a research organization CINT will be involved in the collection of existing AAL solutions, services, product catalogues and solution providers relevant for ActiveAdvice applications. As a teaching and training organization CINT will be strongly involved in the definition of the design of human advisor workflow procedures and authorization process in WP3 as well as in WP4 when it comes to the elaboration of relevant platform content and comprehensive materials for digital and human advisors. Furthermore CINT will lead WP6, where it will be supported by the other project partners. As a research partner CINT will also contribute to publications for the research community and practitioners and attend conferences. As all partners this partner will be involved in research on the national AAL landscape, the authorization process and creation of country-specific side material to inform about AAL; and the involvement of experts and users through national stakeholder involvement, consultancy, training and networking workshops.